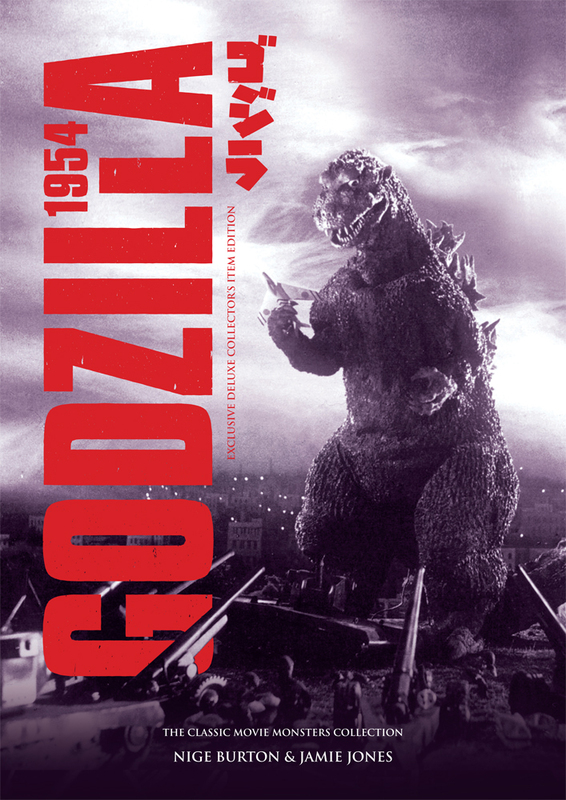 The Godzilla Ultimate Guide evokes the brochure you might have bought at the cinema in 1954! There’s something scary in the sea – join us in celebrating the King of the Monsters, with our guide to one of cinema’s all-time favourite monster movies. Toho’s 1954 classic Godzilla introduced the world to a whole new monster and gave Japan a new cultural icon. 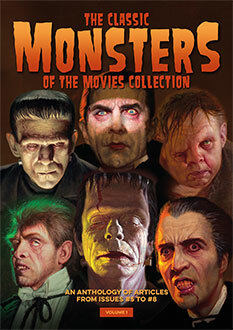 The Classic Monsters Ultimate Guide looks at the creation of this classic motion picture, from its original Japanese release to the 1956 Americanisation that brought everyone’s favourite atomic lizard to the western world. In-depth articles, biographies and features chart the course of the movie’s development and the lives of the talented cast and crew. There’s also plenty of information on Godzilla’s cultural significance, as well as the many ways in which he has informed the way we look at monsters. As you’d expect, the Godzilla Ultimate Guide is presented in full colour. Packed with beautiful stills and posters, it’s the ideal way to take a fresh look at this powerful film and become reacquainted with its towering star. I loved this guide. It provided a fantastic review of the original Japanese film and the American remake with Raymond Burr. Well written, informative and with great photos. Arrived: They are superb, exceptional and brightened up my day! Another job well done, Mr Burton & Mr Jones again wrote words I only wish I could do. Thank you so much!